Personalised Premium Business Cards, colour print on 330gsm cardstock. 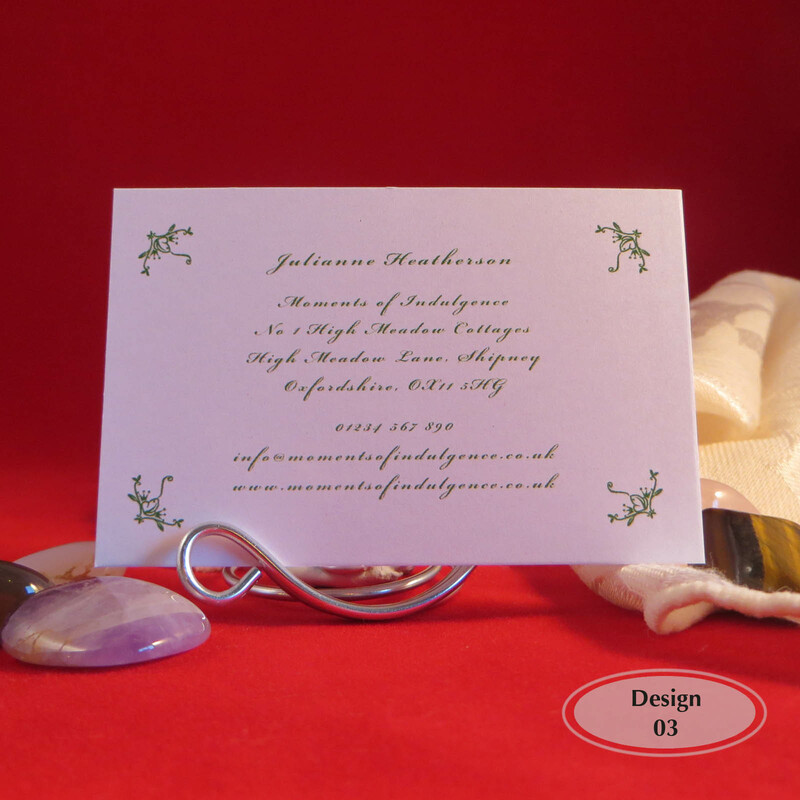 Personalised premium business cards, printed single or double sided in full colour. Digitally printed on white 330gsm quality card stock with a finished size of 85mm x 55mm. 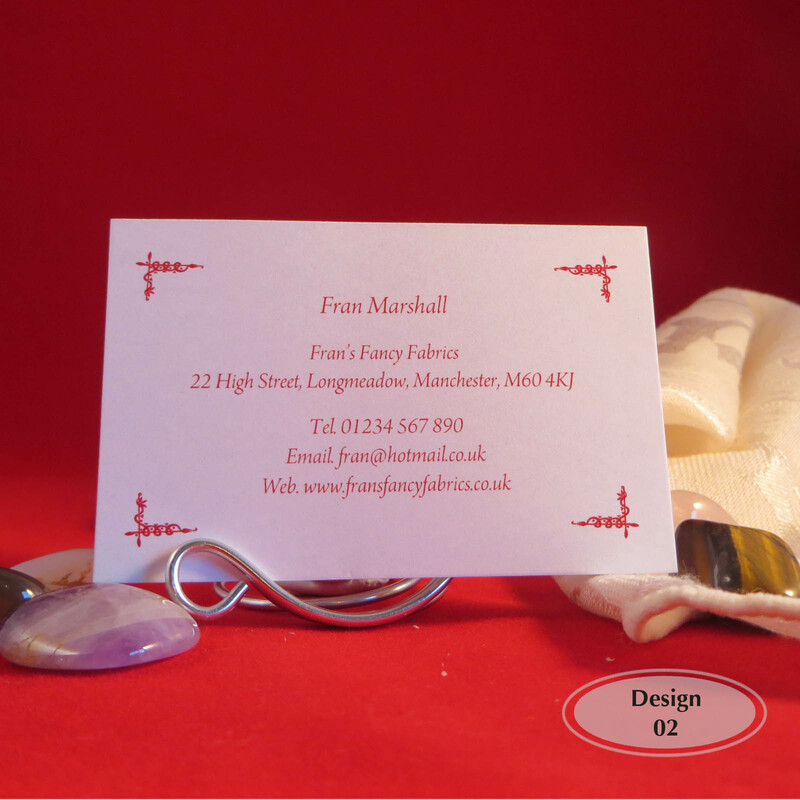 Personalised premium business cards, single or double sided printed in full process colours. Printed on white 330gsm quality stock with a finished size of 85mm x 55mm. Select one of our designs or upload your text, logo and/or image for a bespoke card, just click the link below to receive a free draft copy before you order. Fully personalised with your details and finished with square corners. Digitally printed giving rich vibrant colours on uncoated card stock. Standard Royal Mail 2nd class delivery included in the price with the option to upgrade to 1st class or special delivery. Free proof which can be amended until you are 100% happy before printing. Professionally printed using digital press technology. Sold in multiples of 50, the more you buy, the cheaper they get. 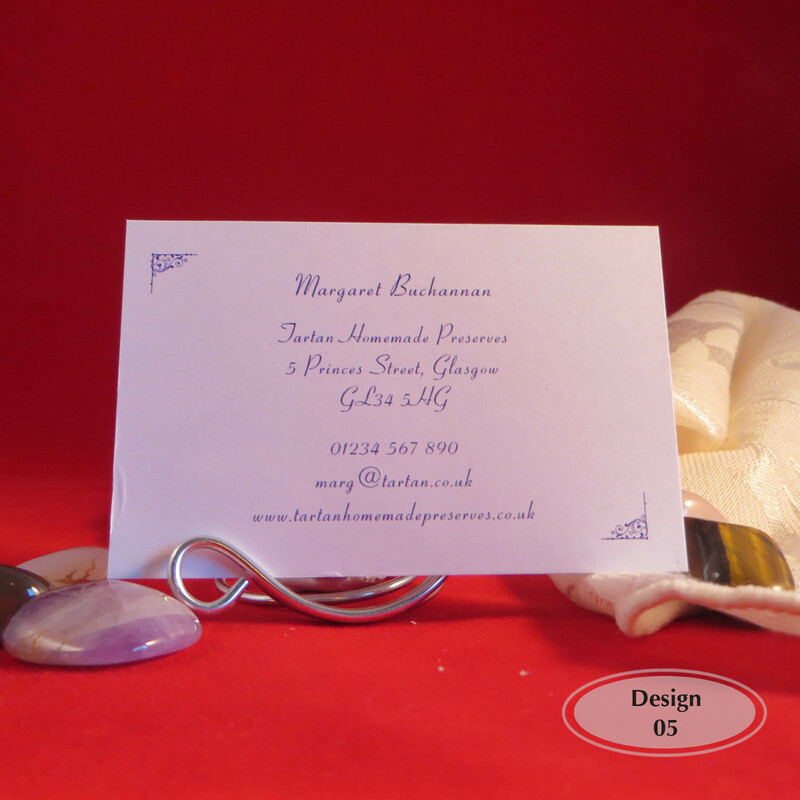 Packaged securely for safe delivery with free 2nd class postage to one UK address included. Upgrades to 1st class and 24hour delivery available if required. 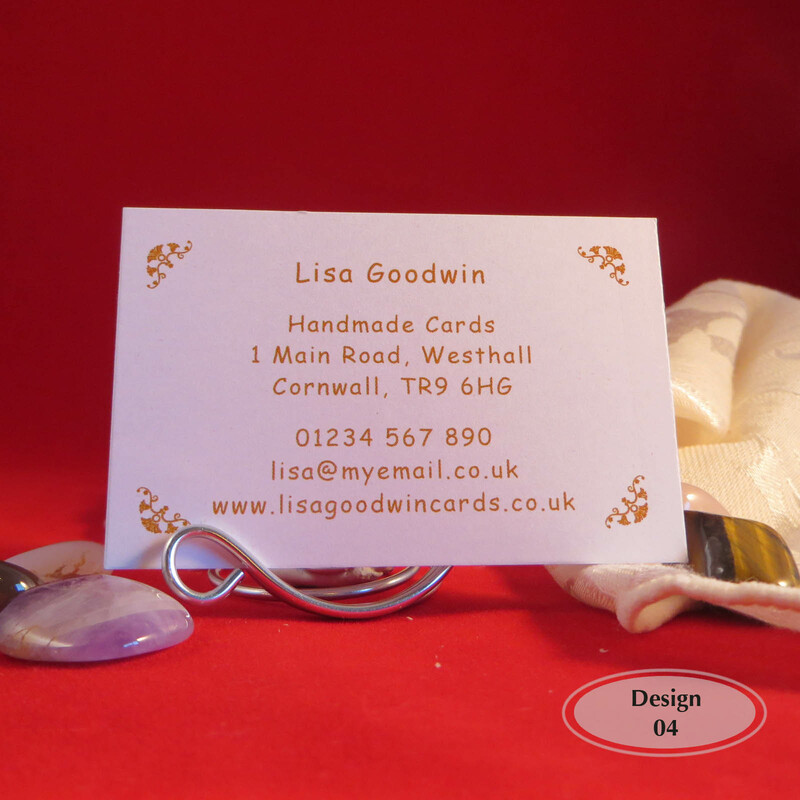 You will need the SKU reference of your chosen design and card to fill out your details (found just underneath “Add to Basket” button). We strive towards an excellent service for all our clients and aim to accommodate wherever possible your requirements. 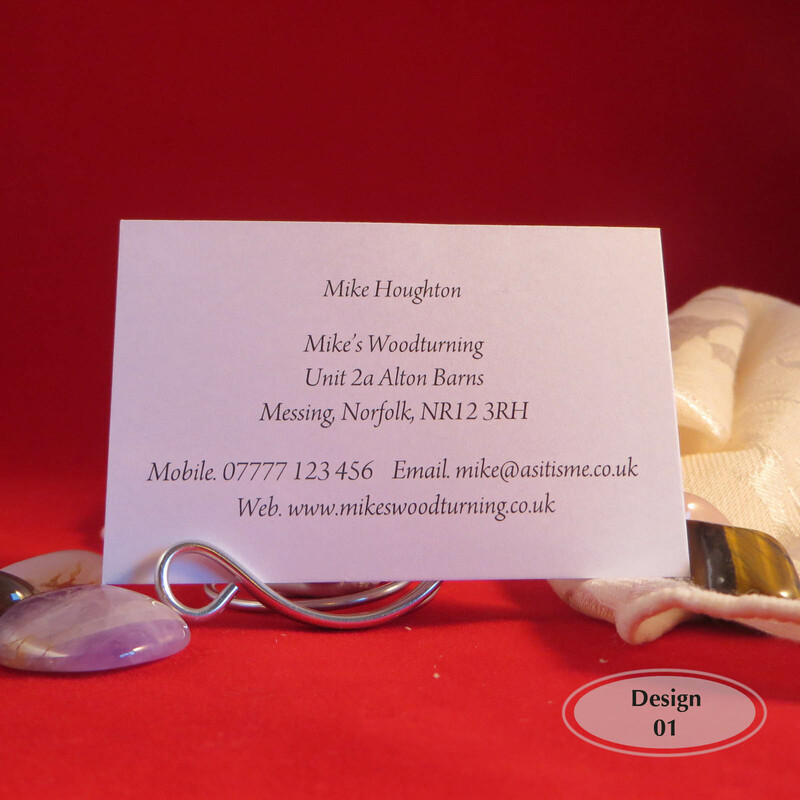 If you need your personalised business cards immediately then please contact us before you order. These are low resolution photographs and the colours may look slightly different on your computer according to your screen settings. Should you have any queries please do not hesitate to contact us quoting BUS_3.